When someone becomes a parent, it’s not uncommon for other things to be put on hold. Plans to pursue a college degree, learn a new language, or play a musical instrument take a back seat to caring for the child. 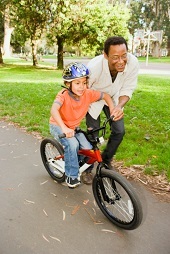 Teaching children about healthy financial practices can be a challenge. Although there are good ways to give children an incentive to save money, it can be much harder to explain the value of saving. 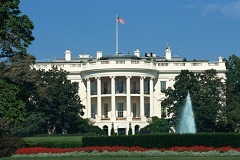 Among the resources available to help parents with this task is “Money As You Grow,” a website created by the President’s Advisory Council on Financial Capability and launched by the White House in May 2012. The “Money As You Grow” website helps parents to teach financial literacy to their children. Written in easy-to-understand language, it seeks to remove some of the complications and unease that often surround money issues. The website has segments for five separate children’s age ranges: 3-5 years, 6-10 years, 11-13 years, 14-18 years and 18-plus years. The term “helicopter parent” originally appeared in a book by Dr. Haim Ginott, Between Parent and Teenager (Macmillan Co,1969). Although the term might be older than you perhaps thought, it has the same meaning today as it did then: a parent who is overprotective or too involved in the life of his or her child. The website parents.com notes that helicopter parenting can have negative consequences for children, including decreased confidence, undeveloped coping and life skills, and increased anxiety. Therefore, it’s important for parents to avoid being overprotective of their children. 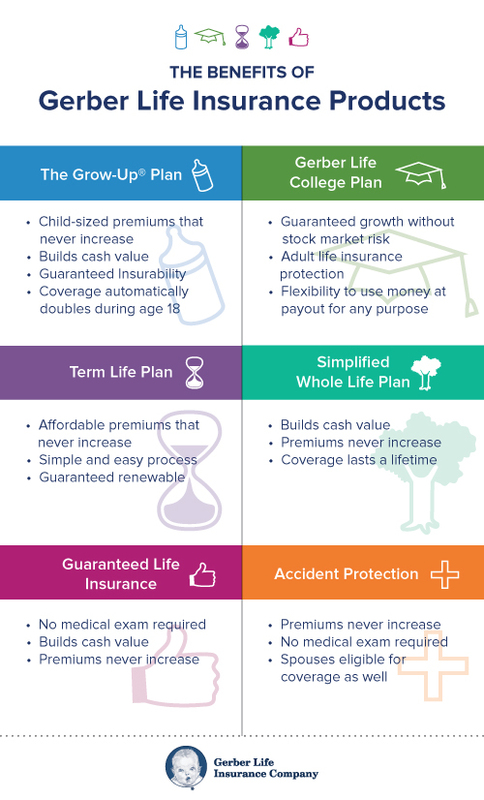 Gerber Life offers a range of insurance policies that were designed to fit the different needs of different people – from young families to grandparents. 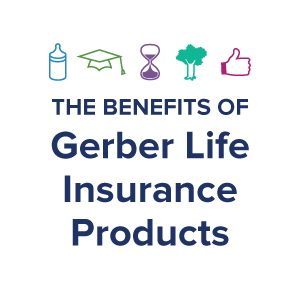 Ever since our founding in 1967 by Gerber Products Company, “the baby food people,” we have been providing quality life insurance for budget-conscious families and individuals nationwide. Today, as a financially separate affiliate of Gerber Products, we continue to share the same goal and tradition: being the name that people trust in caring for their families. 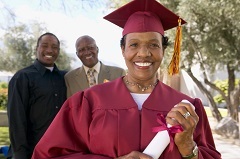 Whether your goal is to set aside money for your child’s college education or to provide financial protection for your family, read on to figure out which is product is the right choice for you.